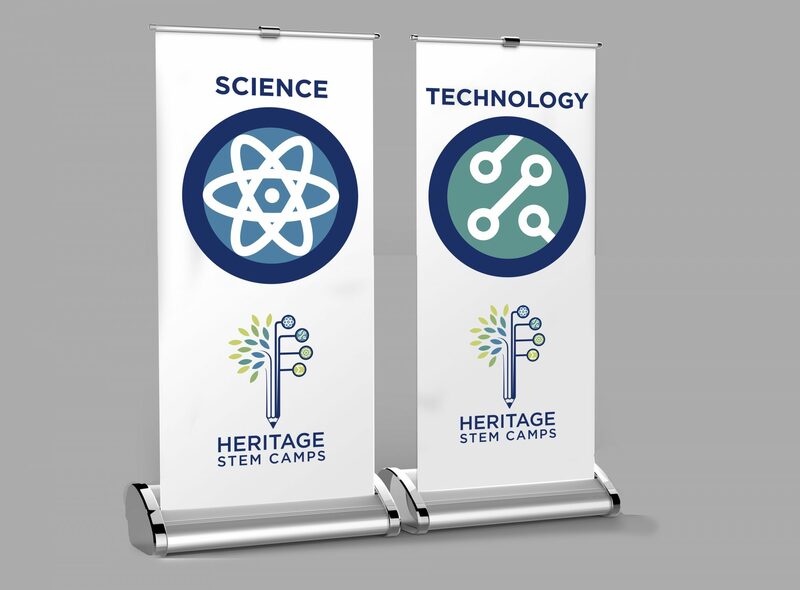 Heritage STEM Camps (HSC) is dedicated to exposing learners to the amazing ways that Science, Technology, Engineering, and Math can be used to create and innovate! 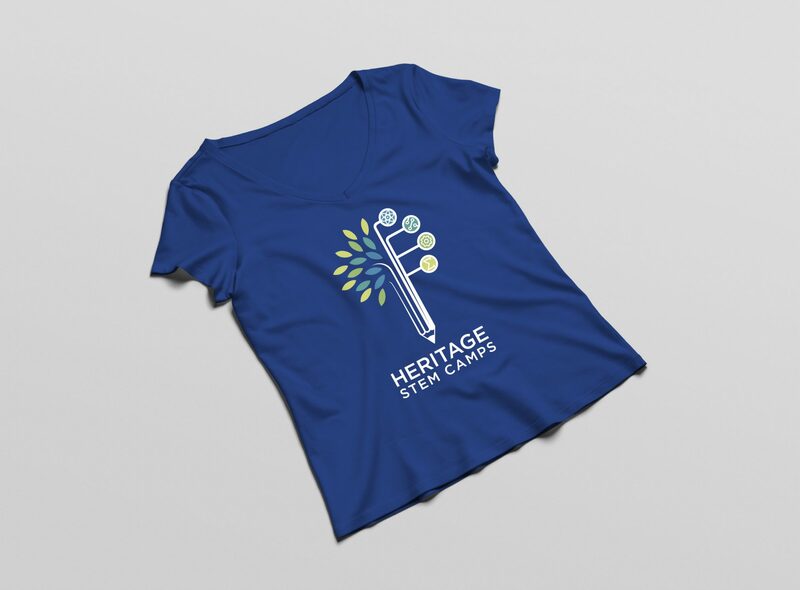 The HSC brand was designed under the umbrella of Heritage Leadership Academy (HLA), however HSC was to have a slightly less academic feel. Continuity of colours and concepts have been utilised to link the brands. Each brand is still able to retain its own identity.